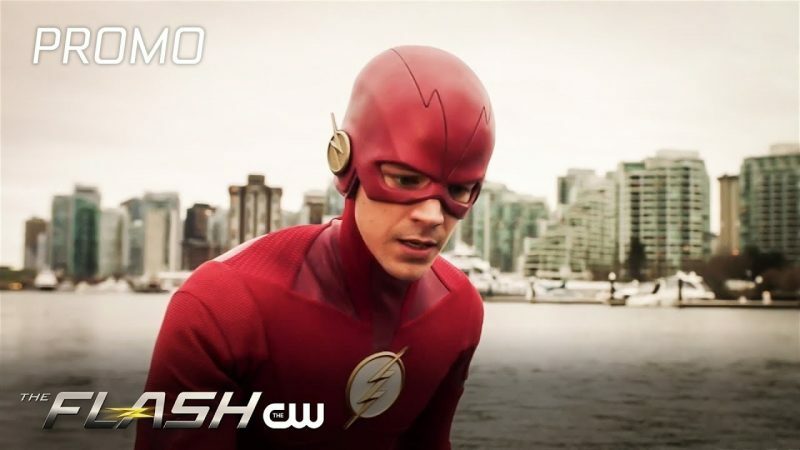 In the new promo for the upcoming episode of The Flash, two of the Scarlet Speedster’s most notorious (and powerful) enemies come together for a massive showdown. Will the mighty King Shark reign triumphant, or will the devious Gorilla Grodd come out on top? One thing’s for sure, Central City is bound to lose. You can check out the trailer in the player below! The post The Flash Episode 5.15 Promo: It’s King Shark Vs. Gorilla Grodd appeared first on ComingSoon.net.